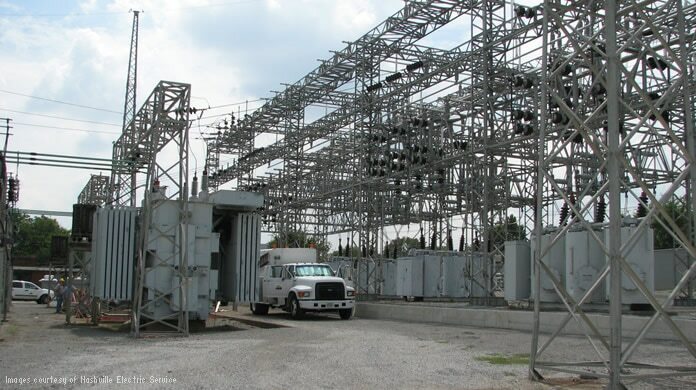 To improve operational efficiency, the publicly owned, nonprofit Nashville Electric Service (NES) introduced automation and standardization into its substation design process. Through the use of Building Information Modeling (BIM), designs progress more quickly and conform more closely to utility standards. NES brought its 3D parts library into the new solution, enhancing blocks with additional specification and material information. Embedded engineering standards and automated calculations streamline parts selection. Business rules within the application help prevent over-ordering of materials. As a result, designers are able to generate bills of materials (BOMs) as much as 80% faster. With more time to explore what-if scenarios in the model, engineers can see how choices might affect constructability or maintenance. Using an intelligent model helps project teams find options that improve real-world performance.